Many of us have similar starts to the day, we all wake up to the alarm and commence our often frustrating commute into work. Our main purpose in going to work is to be rewarded with some hard earned pennies so that we can pay the bills and support our family as well as plan our next holiday. Whilst at work, we believe we will be safe to conduct our business. Sadly this did not turn out to be the case on 17th July 2015 at a Wood Flour Mill in Bosley, Macclesfield. On that day, a terrible explosion at the mill resulted in 4 people being killed and several others being injured in what has been described as one of the worst incidents of its kind in the past decade. Rigorous HSE (Health & Safety Executive) investigations continue into the cause of explosion and it is likely that it will take some time before results are available. However, it raises a very important concern – shouldn’t it be the case that every worker is entitled to be provided with a safe environment whilst they are at work? The recent tragic events at Bosley Mill, have catapulted this issue once again into the spotlight and all thoughts and deepest condolences are with the families of the victims and injured. Accidents at work have a profound effect on the injured and their families, it is important to remember that it is not only the severity of the injury that can cause suffering but there is also a ripple effect on family life with the need for lengthy rehabilitation, psychological impact and the inevitable financial stress that an accident at work can cause. In severe injury cases a person can be left with serious disabling physical injuries which can result in them not being able to work for the rest of their lives and in the most extreme cases an accident at work can result in death. There have been significant improvements in the past 20 years in respect of safety in the workplace, reflected in the decrease in the number of fatalities which nonetheless has remained far too high at 150 per year in Great Britain. However, the past 5 years has seen an increase in the numbers of fatalities in the workplace and questions need to be asked whether enough is being done to support and protect employees. This is a question that becomes even more pertinent with the introduction of the ‘Enterprise Act’ making it more difficult to establish negligence against employers following an accident. 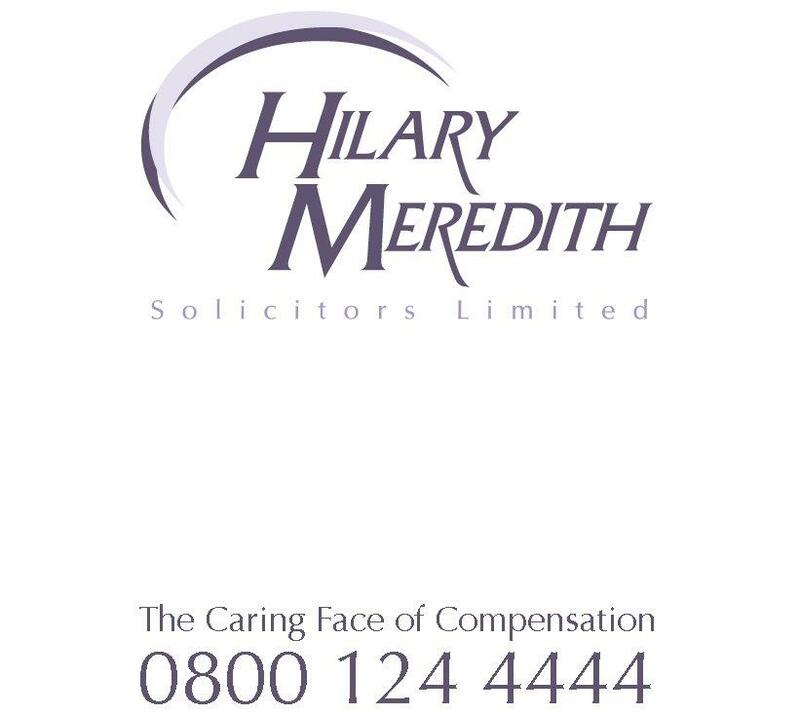 At Hilary Meredith Solicitors we have a Serious Injury team dedicated to assisting anyone who has been involved in an accident at work. Our expertise in these types of claims can ensure that you obtain the correct amount of compensation. We understand the importance of assessing your needs in respect of your injury and exploring effective rehabilitation to assist you in your recovery and hopefully swift return to working environment.